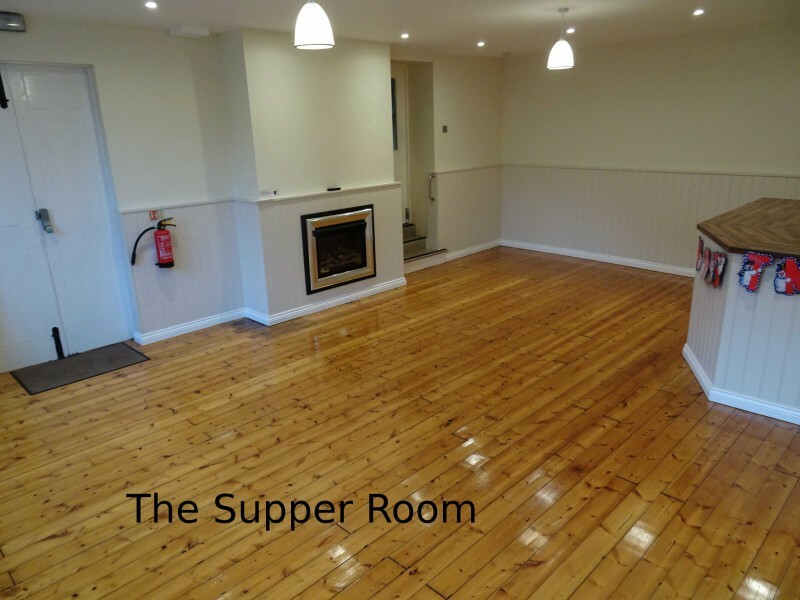 Situated in the centre of the village, the Memorial Hall can accommodate groups from 5 to 140 and is available for hire 7 days a week for recreational activities, social and fund raising events, craft fairs, local societies, wedding receptions and family gatherings. It is also used by the Parish Council and serves as a polling station. Availability: Day and evening usage, 7 days a week. 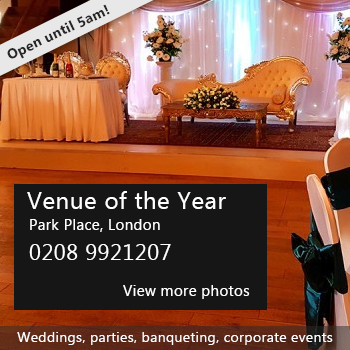 Hire Costs: See Hall web site for charges. 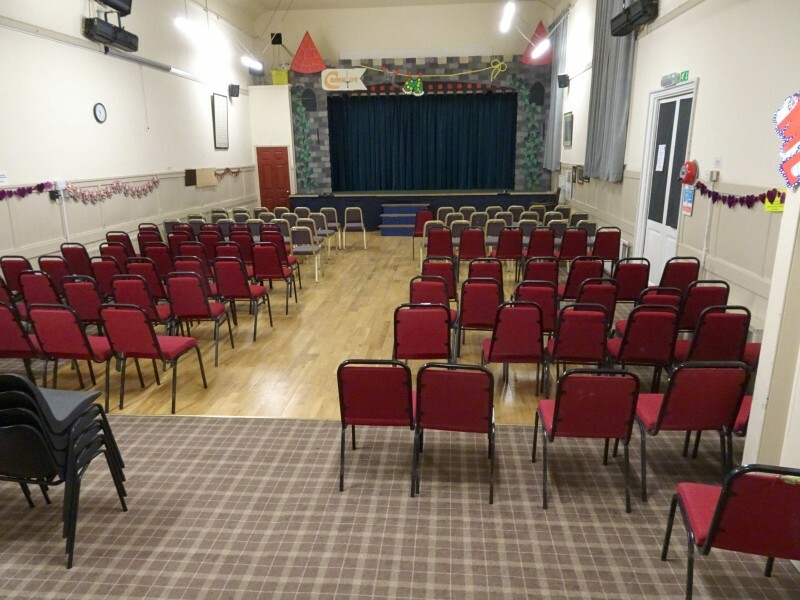 There have been 0 reviews of Warkworth War Memorial Hall. If you would like to send Warkworth War Memorial Hall a booking enquiry, please fill in the form below and click 'send'. 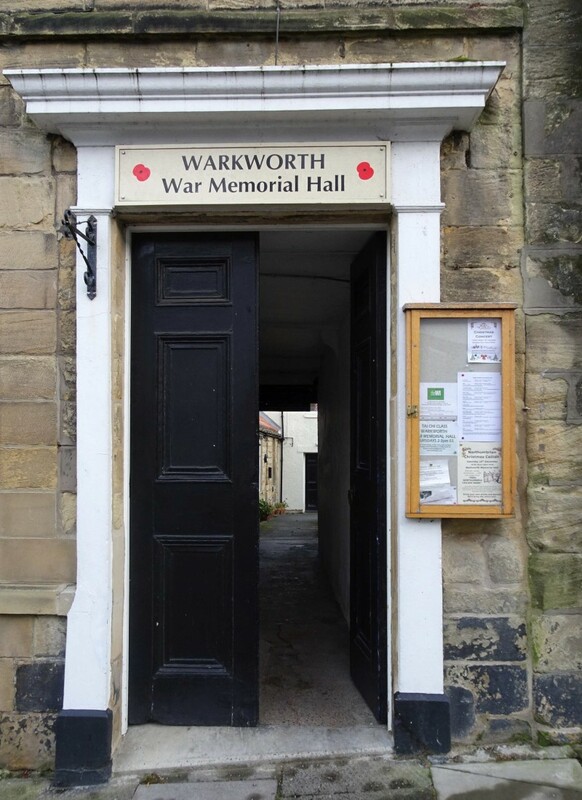 Perhaps some of the following halls within 5 miles of Warkworth War Memorial Hall would also be of interest?